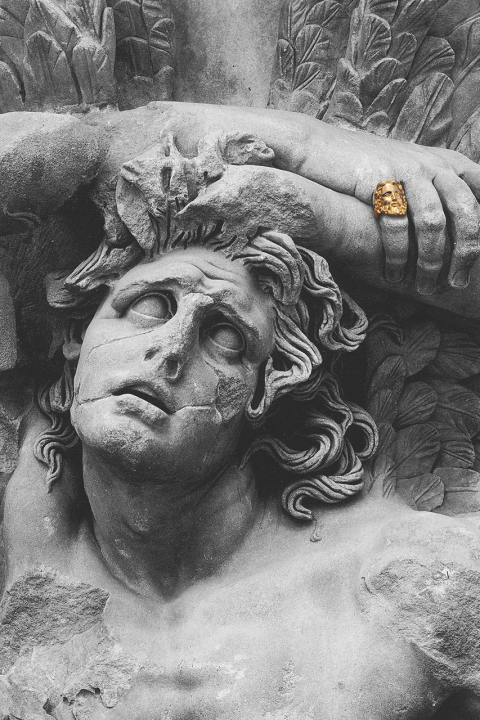 Mister gives us a look at their 2013 Fall/Winter Accessories line with this eye catching and clever teaser spread using classic sculptures as their models for the entire line. Rings, Chains and bracelets all made in the USA are all available now directly from Mister here so go check them out. Continue below for a few more shots from this latest collection.